Paper and cardboard are among the oldest materials in the history of recycling. In our home country, around 75% of the newly used paper is produced from recycled material. Also, approximately 75% of all used paper and cardboard are again recycled. Taking into account that producing recycled paper consumes 70% less energy than paper produced from new raw materials, the paper recycling industry, paper mills, or also called deinking industry, constitutes a nearly circular economy. 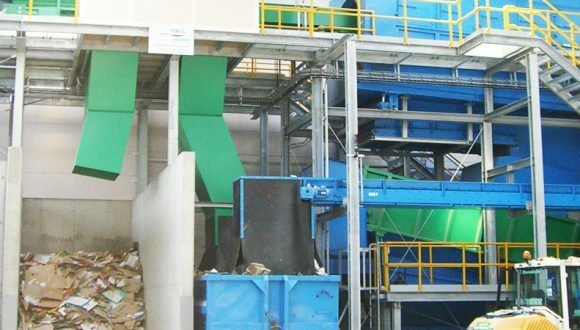 With a clever combination of screens, air classifiers, separators, and balers, Bezner engineers paper and cardboard recycling installations with excellent sorting results and return on investment. 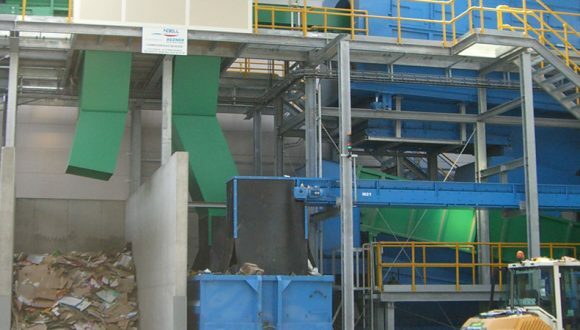 You can find more information about Bezner products to recover valuable materials from paper and cardboard recycling on our products page.